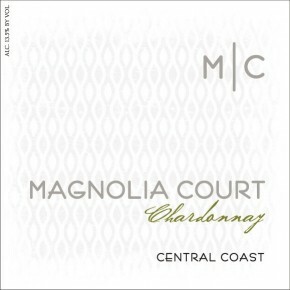 Sourced from some of the finest vineyards of the Central Coast, this Chardonnay has a hint of toasty oak, pear, and apples on the nose. The rich mouthfeel is balanced with good acidity, and the wine has a lingering finish. As a full-bodied white wine, this chardonnay will pair well with a variety of foods such as shellfish, crab and lobster, chicken with cream sauce, cream-based soups, richer fish such as salmon or swordfish and soft cheeses. 50% stainless steel fermented and 50% fermented on French Oak, then aged sur lie for 6 months to enhance mouthfeel.